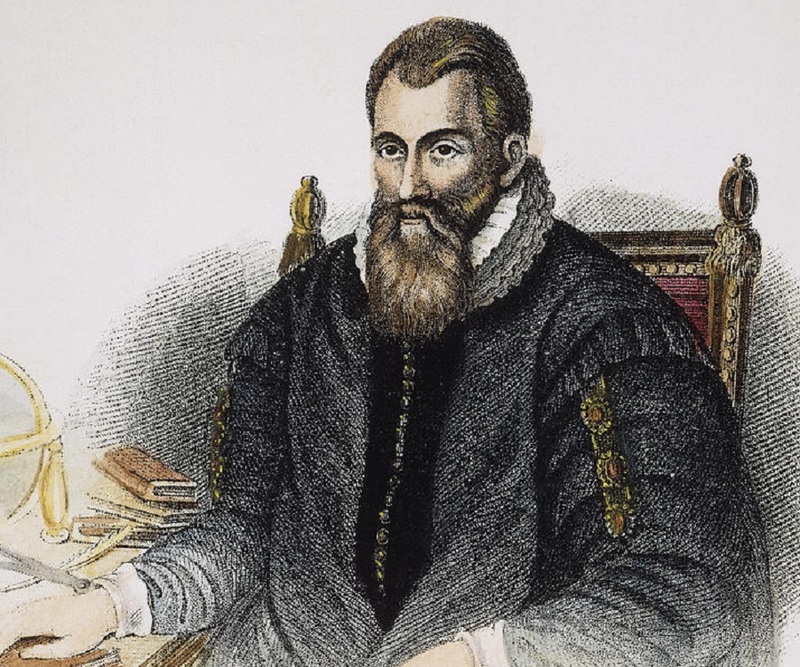 John Napier was a Scottish mathematician and physicist best known as the inventor of logarithms. This biography of John Napier provides detailed information about his childhood, life, achievements, works & timeline. 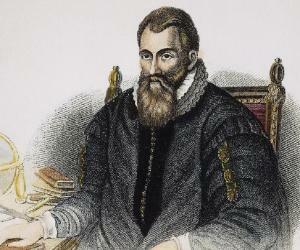 John Napier was a Scottish mathematician and physicist best known as the inventor of logarithms. 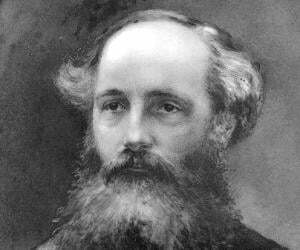 He is also credited to have made the use of the decimal point in arithmetic and mathematics common. In addition to mathematics, he also had deep interests in astronomy and religion. A staunch Protestant, he was outspoken and uncompromising in his dealings with the Church of Rome due to which he often found himself in the middle of bitter religious dissensions. Not much is known about his early life except for the fact that he was the son of a Scottish landowner and official and received a privileged upbringing. As a member of the nobility, he was tutored privately at home for a few years before being sent to St Salvator's College, St Andrews. It was here that he first became deeply interested in theology though he did not acquire in-depth knowledge in mathematics until later. For reasons unknown, he left the college before earning his degree and it is believed that he moved to some other educational institute for his higher studies. Eventually he began managing his estates and pursued mathematics as a hobby. Among his several contributions to the field, his invention of logarithms is regarded as his greatest. 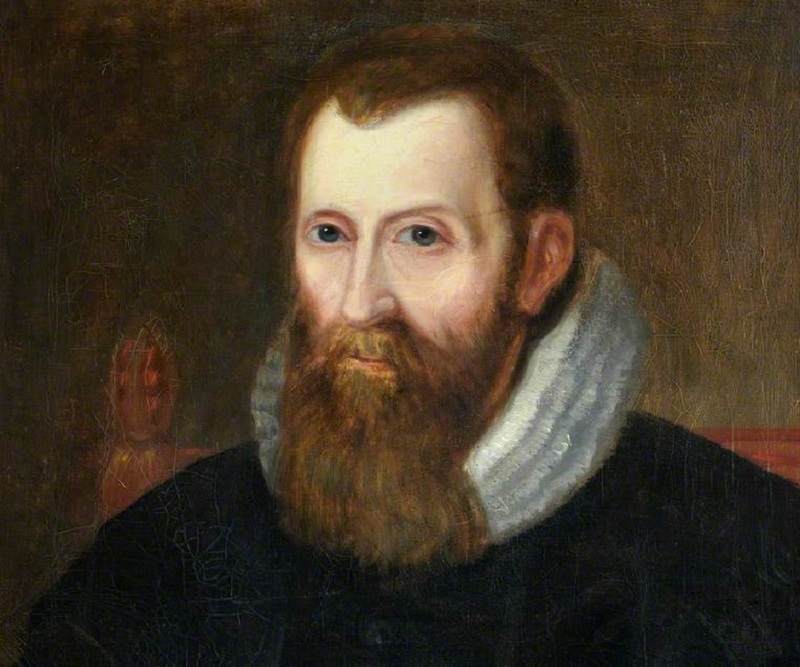 John Napier was born on 1 February 1550, in Merchiston Tower, Edinburgh, Scotland. His father, Sir Archibald Napier of Merchiston Castle was a wealthy landowner and his mother, Janet Bothwell, was a daughter of the politician and judge Francis Bothwell, Lord of Session. 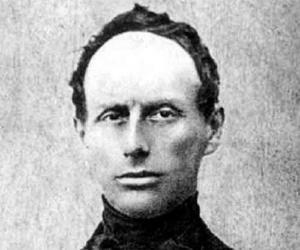 His Latinized name was Joannes Neper and he was also known as Jhone Neper. As was customary for young boys of his social stature, he received his early education at home from private tutors. 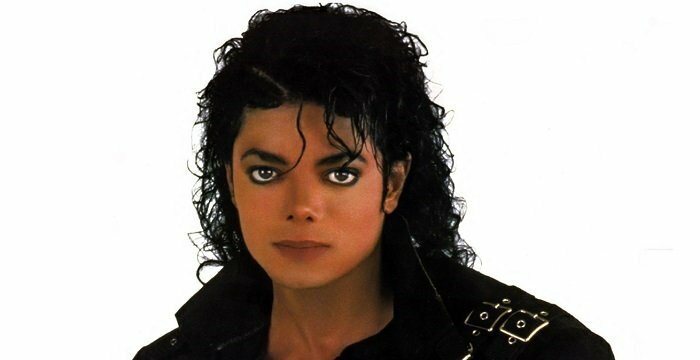 He was sent to St Salvator's College, St Andrews, for his formal education when he was 13. He developed an interest in theology while at the college and the love for the religion dominated his life till the very end. But, he did not study at the college for long and appears to have left before earning his degree. Not much is known about how he acquired his training in mathematics. It is believed that young John travelled to Mainland Europe for his further education at the advice of his maternal uncle. It is likely that he studied at the University of Paris and it is also probable that he spent some time in Italy and the Netherlands. After completing his studies he returned to Scotland in 1571, at the age of 21. Now that he was a young man, most of the estates of the Napier family were transferred to him in 1572. He also bought a castle in Gartness in 1574. He soon engaged himself in managing the estates. 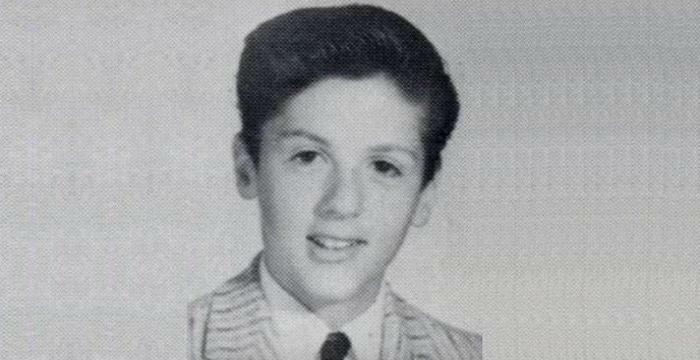 During this time he also got married and began raising a growing family. In addition to managing his estates, he became involved in mathematical research during his leisure time. He was also an ardent Protestant and was actively involved in the religious controversies of the time which sometimes hindered his scientific pursuits. In 1594, he published ‘Plaine Discovery of the Whole Revelation of Saint John’, a religious work written with the intent of influencing contemporary political events. The text holds a prominent place in Scottish ecclesiastical history. His father died in 1608 and John Napier moved to Merchiston Castle in Edinburgh with his family and resided there for the remainder of his life. In 1614, he discussed logarithms in the text ‘Mirifici logarithmorum canonis descriptio’ which was first published in Latin. Two years later, an English translation of the work was published, translated by Edward Wright. The book had 57 pages of explanatory matter and 90 pages of tables of numbers related to natural logarithms. He also discussed theorems in spherical trigonometry, which later became known as Napier's Rules of Circular Parts. He gained much acclaim for his invention of logarithms. The prominent English mathematician Henry Briggs visited Napier in 1615 and the two men worked together on the concept and Briggs came up with a revised table that made it quicker and easier to perform calculations by hand. This way, logarithms found application in several fields including astronomy, dynamics, and other areas of physics. In 1617, he published ‘Rabdologiae, seu Numerationis per Virgulas Libri Duo’ in which he described an innovative method of multiplying and dividing with small rods on a device which became popular as Napier’s bones due to the bone-like appearance of the ivory rods used in it. John Napier is regarded as the founder of what is now known as Napierian logarithm or Naperian logarithm. The term is often used to mean the natural logarithm. His invention of logarithms paved the way for much further advancement in not just mathematics, but also in astronomy, dynamics, and other areas of physics. 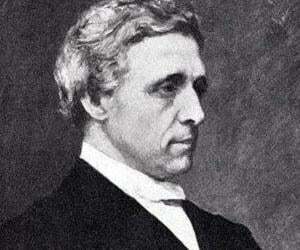 He developed the manually-operated calculating device which came to be known as Napier's bones. The device could be used for calculation of products and quotients of numbers. The method was based on a combination of techniques used in Arab mathematics and the lattice multiplication. John Napier’s first marriage was in 1572 to Elizabeth, daughter of James Stirling, the 4th Laird of Keir and of Cadder. The couple had two children. Elizabeth died in 1579. He then married Agnes Chisholm with whom he had ten more children. He died on 4 April 1617, in Edinburgh, Scotland.